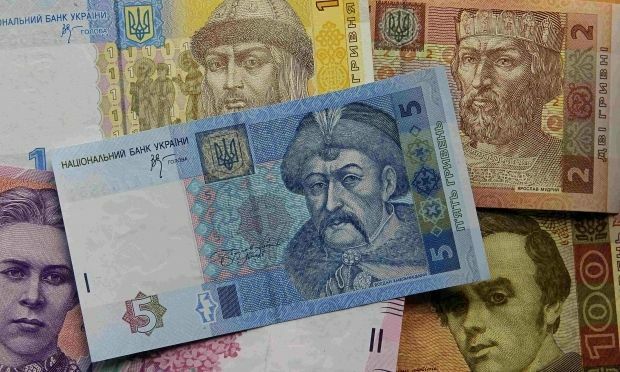 The Ukrainian currency the hryvnia continued its fight back on the interbank market on Thursday, according to data on the official Web site of the National Bank of Ukraine. 10 Russian rubles – UAH 2.4052 (as of 1400 on January 21 it was UAH 2.4289). As UNIAN reported earlier, on January 17, as of 1400, the central bank set the hryvnia exchange rate at UAH 15.8764 to the dollar, which was two kopiykas higher than the last historic low set by the NBU on December 22, when the hrynvia was at UAH 15.8544 to the dollar. On Monday, January 19, the National Bank of Ukraine said it would take measures to strengthen exchange rate of the Ukrainian national currency.